Swedish firms are keen on investing in the country’s promising and booming sectors, including information technology-business performance management, manufacturing, and retail, according to a report released by Business Sweden. The report, dubbed “Philippines – Open for Business,” said IT-BPM is one of the three key growth sectors in the Philippines in which Swedish businesses would like to participate. Swedish firms see the dynamics of the country’s IT-BPM as driven by rapid technological advancements, according to the report. 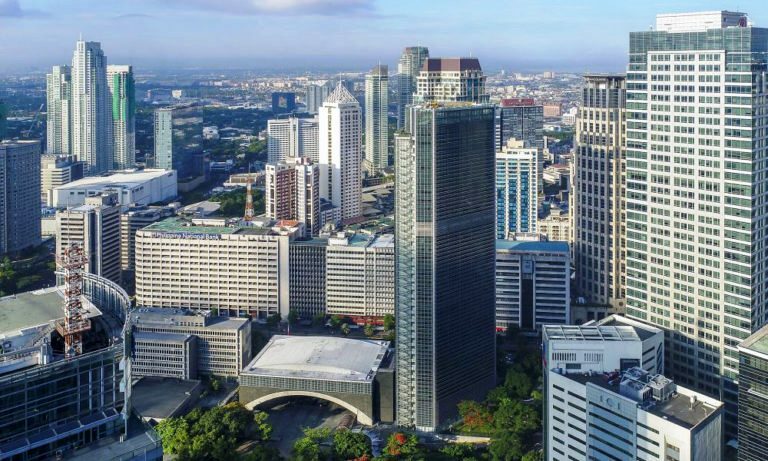 The report was based on a survey of Swedish businesses in the Philippines conducted from December 2018 to January 2019. Ulf Wennblom, country manager of Business Sweden in the Philippines, said two to three Swedish companies are entering the Philippine market every year. Twenty large Swedish multinational companies have been established in the Philippines.